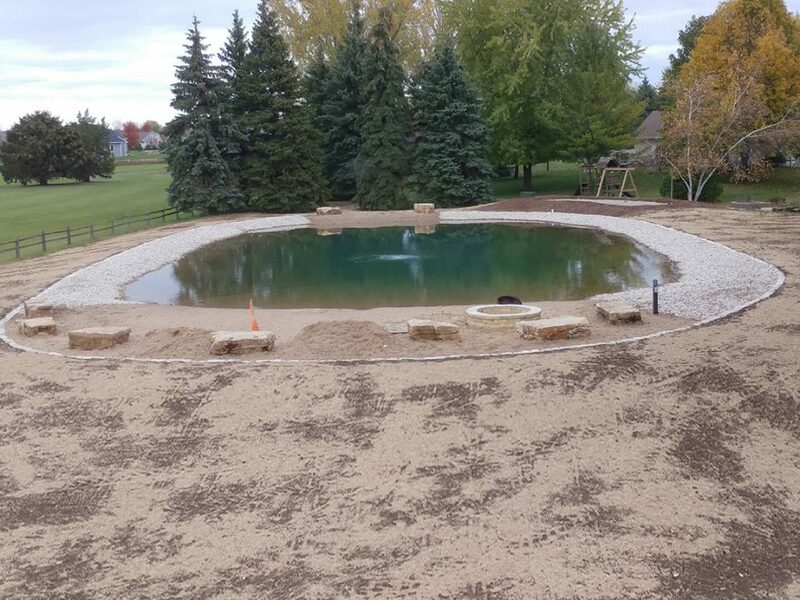 This small backyard pond started as an existing water feature that was poorly dug, aged, and overgrown in duckweed. After 2 years to obtain permits, we were finally able to break ground. 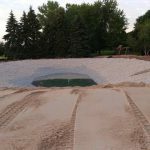 The goal was to create a highly aesthetic backyard swimming feature so we immediately looked to using a synthetic liner. 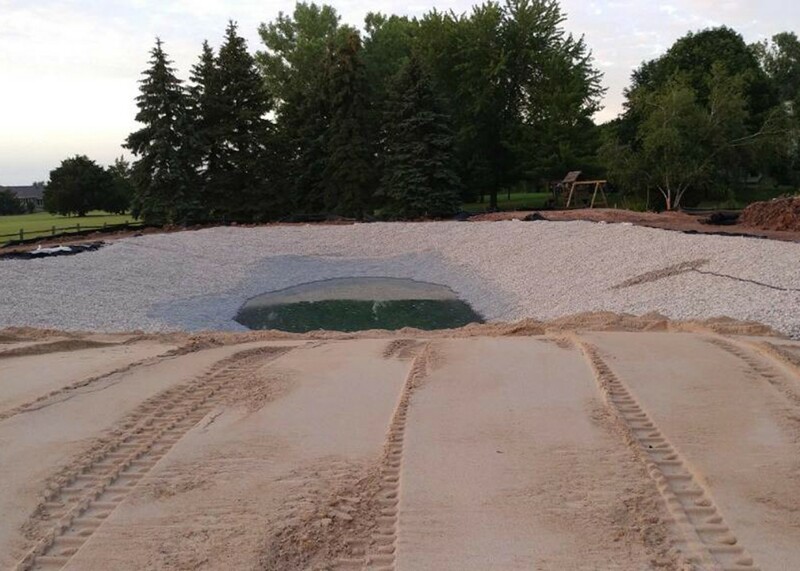 In addition, we designed and installed a wetland bio-filter to improve water quality. 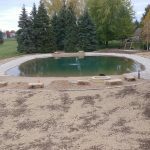 Upon completion, we created a natural backyard swimming pond vs an overgrown mosquito breeding ground.